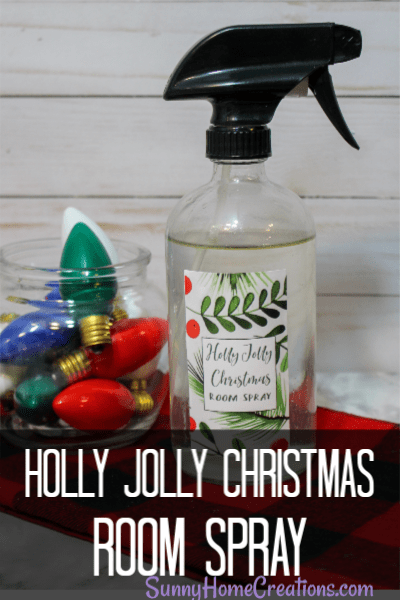 I am so excited to share this easy, DIY Christmas room spray! It contains fir, frankincense and grapefruit essential oils, so you know it smells yummy! 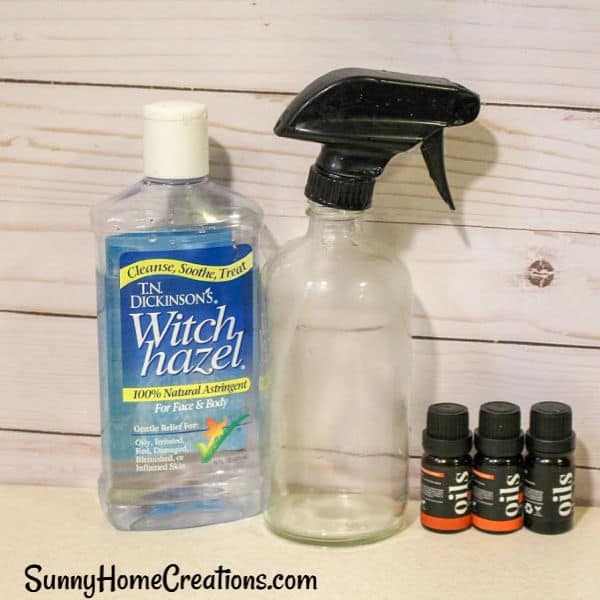 This room spray is really easy and simple to make. 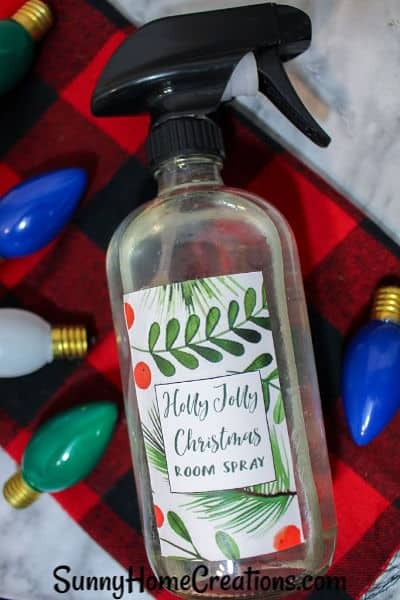 You can keep this room spray in the bathroom to freshen it up as needed or use it around your home to help it smell Christmassy. If you want to make stickers for your spray bottle you will also want to use a sticker maker. 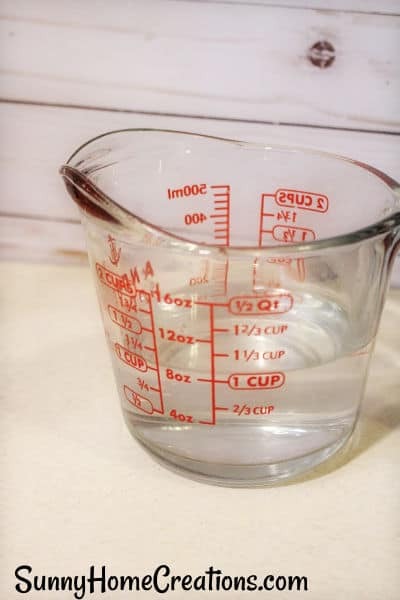 You are going to start by measuring out 1 cup of distilled water and adding it to a large measuring cup. Make sure you are using distilled water since it will prevent contamination and help prevent the spray from going bad. Next, you are going to add 3 oz of the witch hazel to the water. 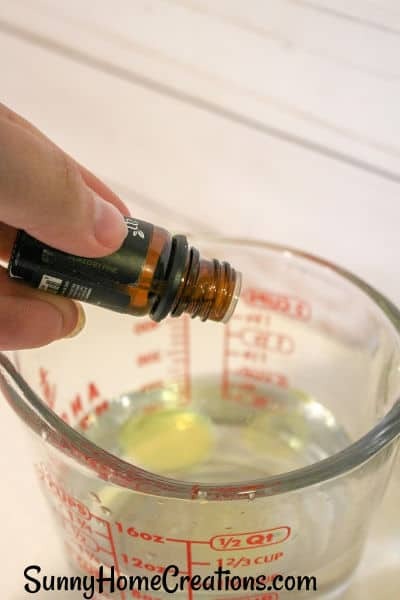 Then, add the drops of essential oils to this witch hazel/water mixture. Stir it all together. 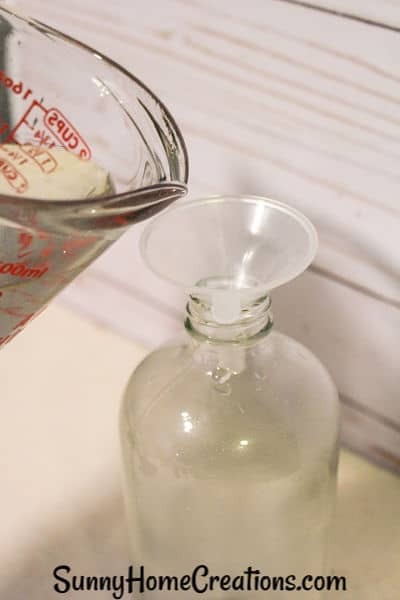 You’ll need your funnel to pour the room spray mixture into the spray bottle. Make this transfer. Print out the label and use a sticker maker to make the sticker label. 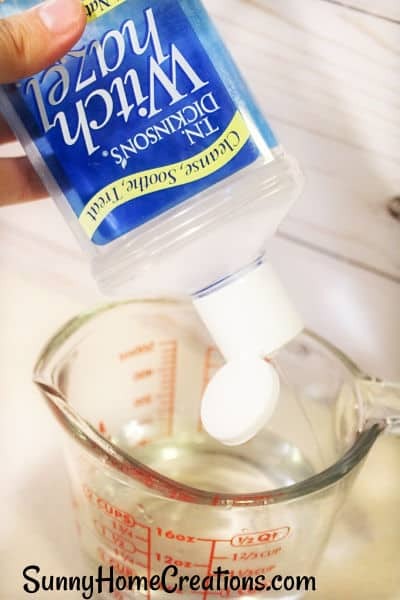 Add the label to the spray bottle and you are done! If you love this spray as much as I do, I’d love for you to “PIN IT”!